Former Bigg Bos 11 contestant Vikas Gupta has hinted that the upcoming season of the reality show might have jodis as contestants. Initially when the show started in 2006, personalities from different walks of life including films, television, sports, politics were locked in the house. From the last two seasons commoners are also seen on the show, but this time on season 12, contestants will get to participate with their loved ones. “I am not sure if couples are coming or not. I know that this time there will be jodis. Now jodis can be of mother-son or brother-sister. It will be exciting. 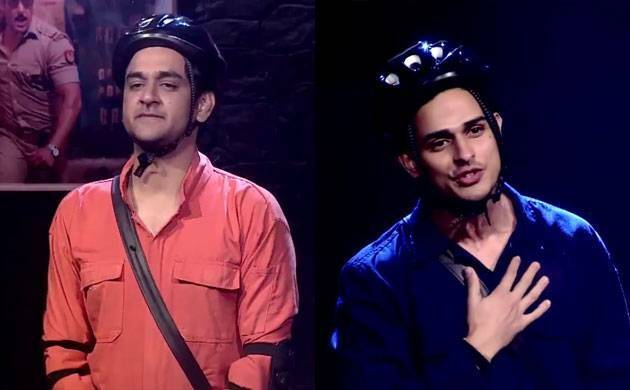 When two people who know each other go on the show there is lot of fun like Priyank Sharma and I, we knew each other we felt we would play together but we were against each other. “It will be exciting to see those who come will save their relationship or play the game,” Vikas told reporters in Mumabi ast night on the sidelines of an event. There are rumours that Katrina Kaif might host the show with Salman Khan. They need to upload their video with their partners, putting to display some of their exceptional talent and explaining why they deserve to be in Bigg Boss 12. The candidates will be shortlisted on the basis of their videos and details in the form. The selected candidates will be called for the final round.